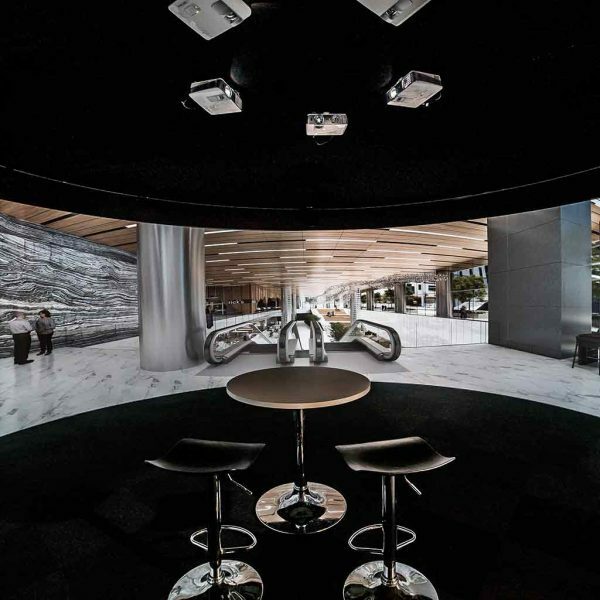 Spherical optimises enveloping technology to create spatial segments which provide clients with spaces in which to immerse, analyse and influence the environment around their assets. At Spherical we provide a unique and creative collaboration experience for our clients to take their projects to the next level.  At Spherical we are geeks when it comes to 360 technology, we have invested in cutting edge camera and sensor technology to progress client projects to the next level. 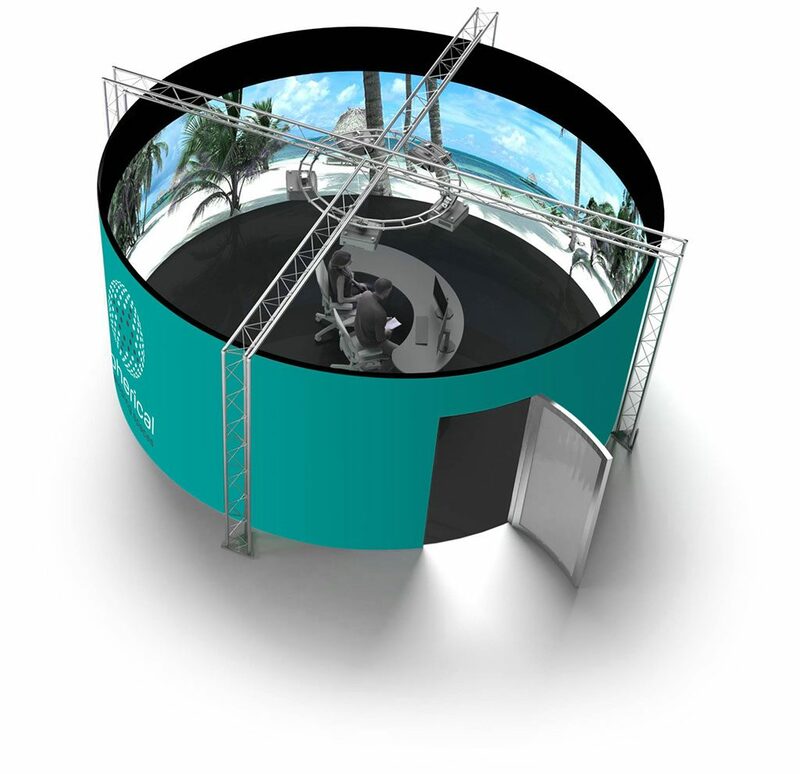 We can capture any form of 360 content and this together with our state of the art 360 media room to showcase and develop your projects, makes us a market leader. We provide our clients with access to a private online 360 world. This is achieved by prioritising data security and safe storage, and ensuring that our clients can view and manage their data in a user friendly way. Rapidly visualise your spaces to improve collaborative workflow and streamline documentation. 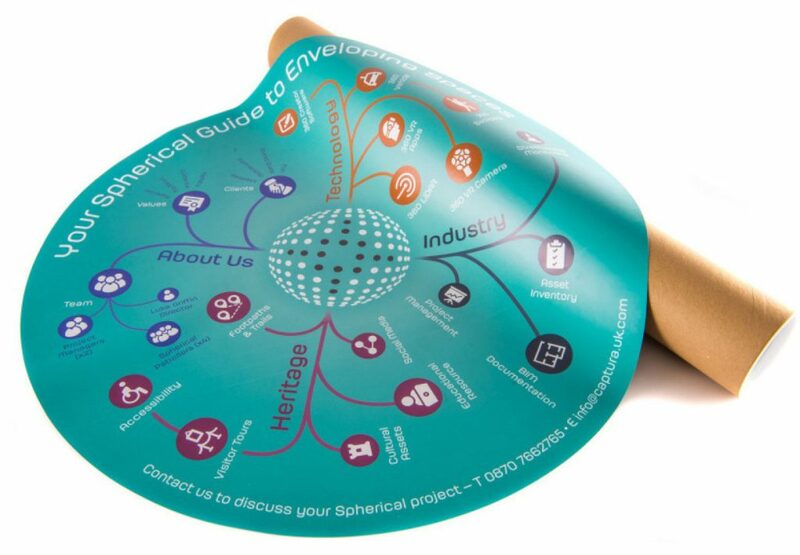 Our Spherical team provide accurate 360 and laser scanning across all industries and sectors. We carry a range of static/mobile LiDAR and high optical 3D camera systems to cover all types of environments. 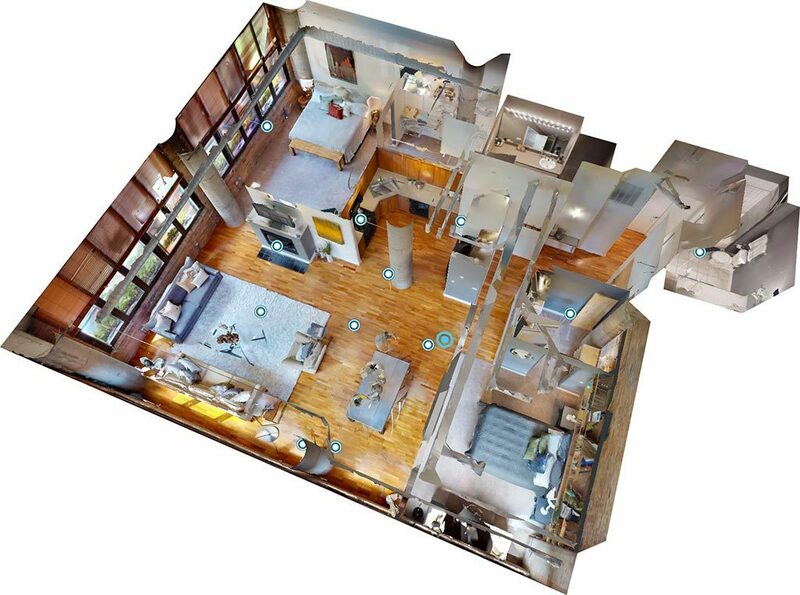 Data captured can be manipulated and exported to all industry formats to produce stunning 3D virtual tours, AutoCAD drawings, 360° visualisations and 3D printed models. 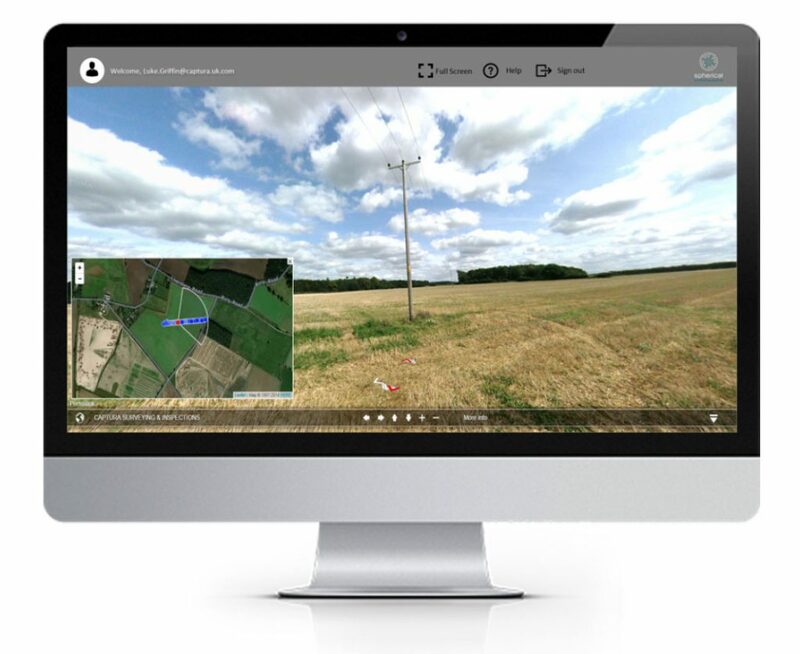 Our modelling 360 service is more cost efficient and effective than conventional survey techniques due to our ability to capture huge datasets reducing time spent on site. 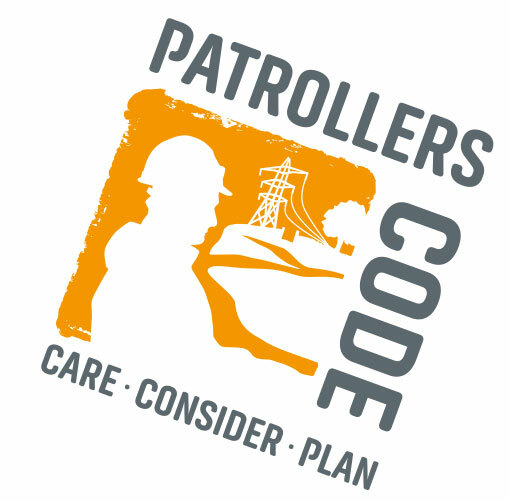 Our systems also allow us to capture data on hazardous sites where proximity or exclusion zones prevent close up assessments. Easily adapted to small or large projects nationwide. 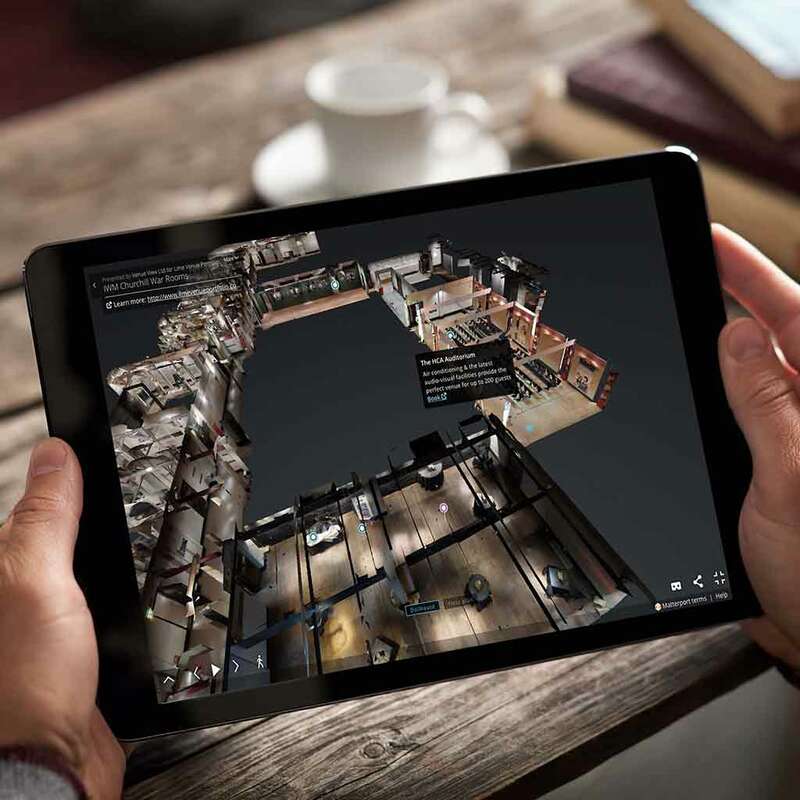 Besides being more immersive, our 360 Spherical Tour service gives you an opportunity to view your assets in a format unmatched by ordinary 2D photography or standard reports. 360 Spherical Tours provide a complete picture rather than just segments or angles that leave questions and uncertainties. Set systems to capture in manual and automated mode and press GO. The project is then uploaded to our cloud server for processing. We customise the Shperical Tour to make it best serve your business using our web player editor software. We then share your Spherical Tour with all project collaborators which allows you to publish to your website or local internet instantly. Add a new level of experience and creativity to your projects. 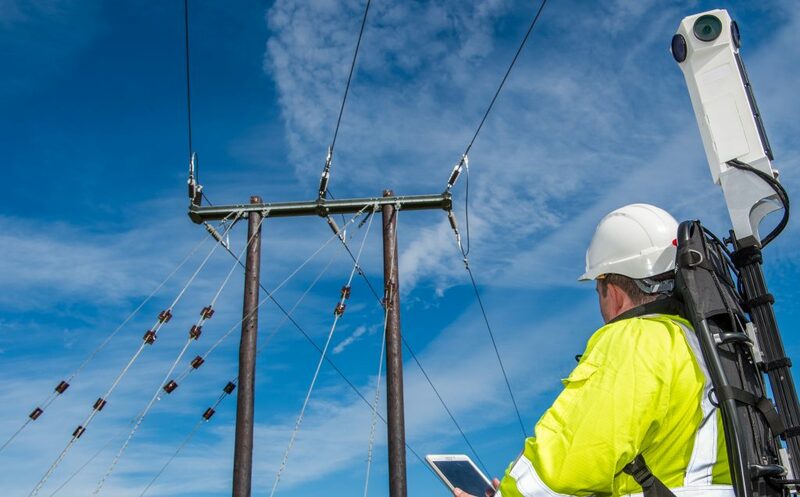 By bringing your engineering and design concepts to life, we can improve planning processes, reduce errors, strengthen teamwork and bring a whole new dimension to stakeholder engagement. Work through the details of CAD plans, the sight lines and the spatial dynamics. If you are looking for a collaborative and creative experience, talk to us about what is possible with our immersive 360 space. 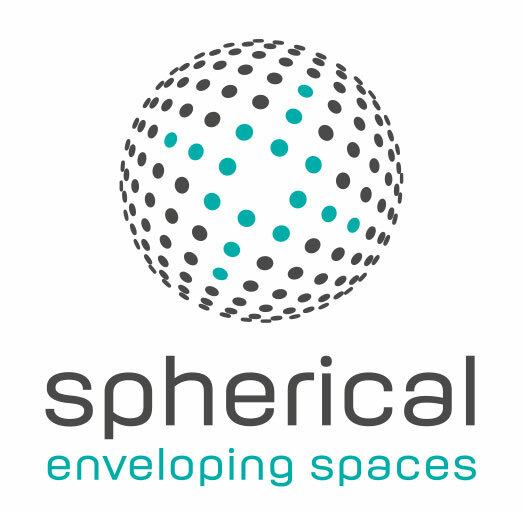 Want to be the first to hear about Spherical and our latest developments?